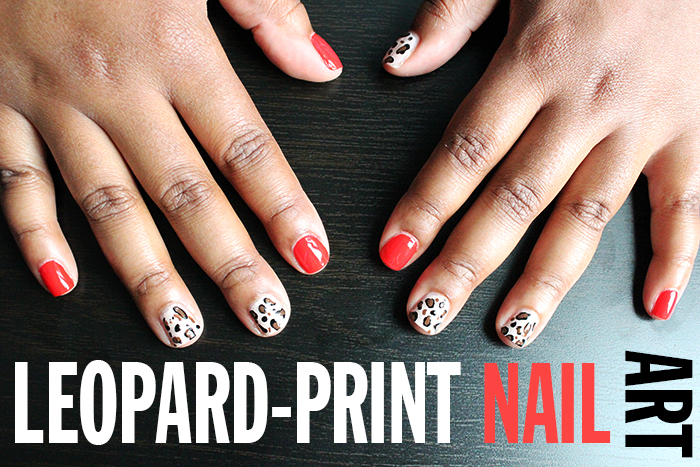 This nail art look is really, ridiculously easy, and you can do it with colours that you probably already have. If you don’t nip out and buy a brown (or black, or both) acrylic paint from the Dollar Store. I only use mine for this look, but it works as well as a polish would! 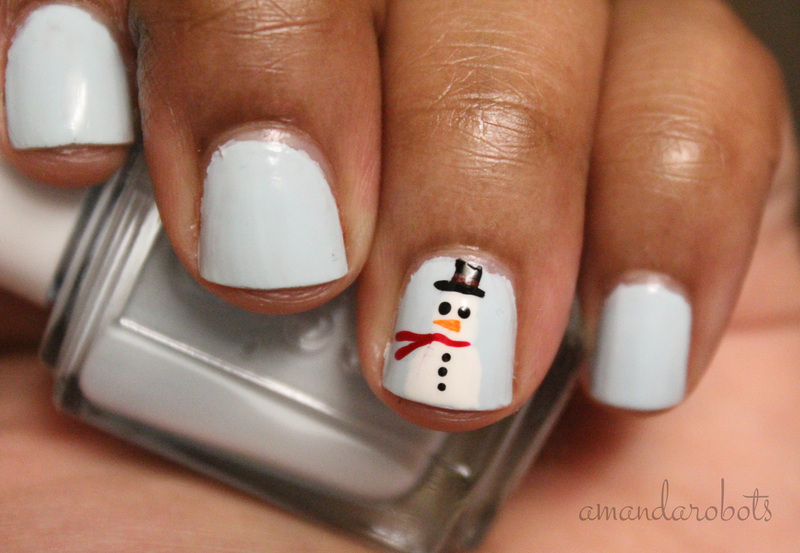 Holiday Nail Art: Frosty Tips! As some of you may know, I love nail art. I’m just getting back into it, and the holidays such a fun time for it. Gingerbread men, Santa, reindeer, Christmas trees, snowflakes, and snowmen — the opportunities are endless!